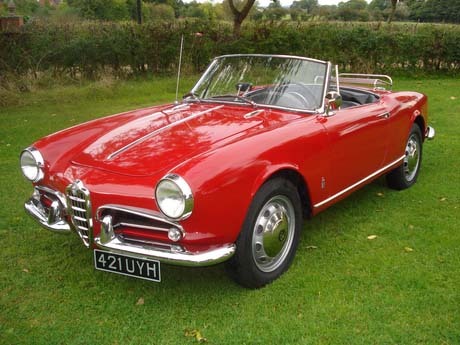 1961 Giulietta Spider, estimated at £32,000-£36,000 but unsold. 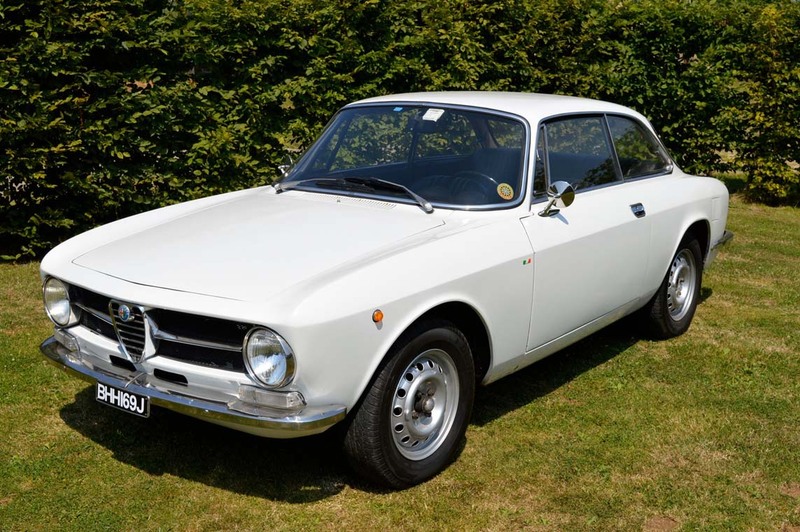 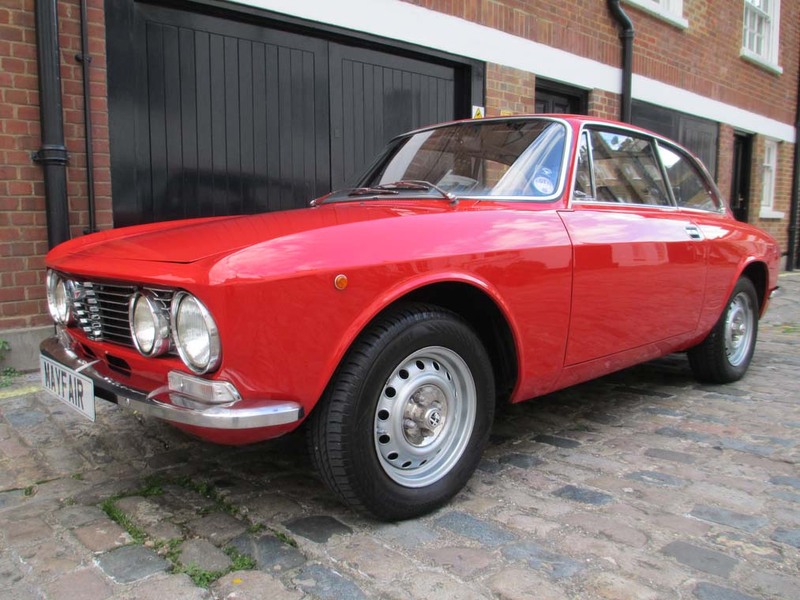 1971 GT Junior 1300, estimated at £14,000-£16,000 and sold for £16,875. 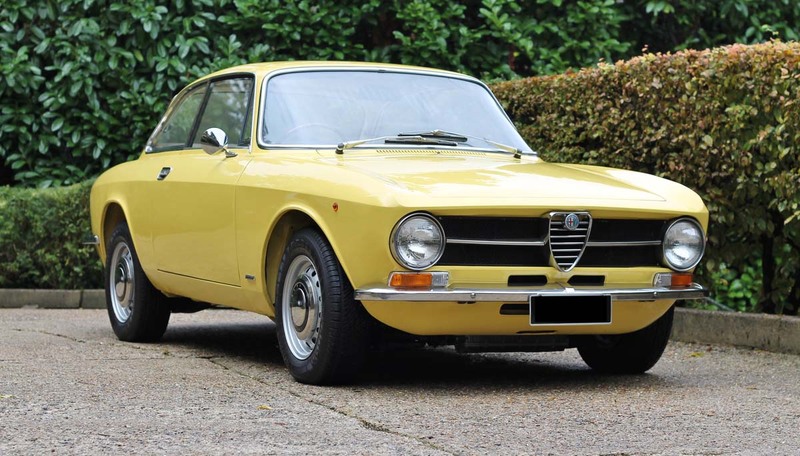 1971 GT Junior, estimated at £8,000-£12,000 and sold for £8,438.